Do you wish you could find time to refuel your tank, improve your health, invest more into your family, or even just to slow down and breathe? 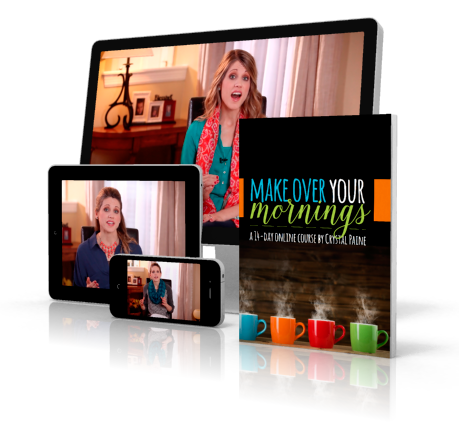 You'll get immediate access to all Make Over Your Morning course materials. The daily videos are high-quality and engaging. Each workbook reading is concise and thought-provoking. These daily projects are where real life change happens! For years, people have asked me how I am able to do everything I do: have a strong marriage, homeschool three kids, maintain close friendships, read avidly, stick to a budget, keep a clean and clutter-free house, run a very successful online business, write books, and speak at events around the country. The truth is, I don’t do it perfectly (at all! ), but my secret to doing multiple things while still maintaining a healthy lifestyle and having time to spend doing things I love is that since the time I was 11 years old, I’ve committed to get up and be intentional about how I spend the first two hours of my day. It’s a simple thing, but I’ve found that using my morning hours well, sets up my whole day for success. I get more done. I have more energy. And I have more breathing room in my life. Best of all, by committing to get up and use the first two hours of my day very intentionally week in and week out, it adds up to months and years of successful days. And that, my friends, is my secret to how I get so much done while not exhausting myself or becoming a work-a-holic in the process. I want you to experience this same kind of productivity, energy, and fulfillment, too. I want you to have more organization in your days, more focused time to devote to things you are passionate about, more time to spend with those you love, and more space in your days to breathe. And that’s why I created the Make Over Your Mornings course. This 14-day course is designed to help you revolutionize your productivity, streamline your routines, invest your time in things that truly matter, and find more joy and peace in the process. If you’ve ever wished that you could figure out how to get more done, have more organization in your life, and find time to spend on things you love, the Make Over Your Mornings Course is for you. 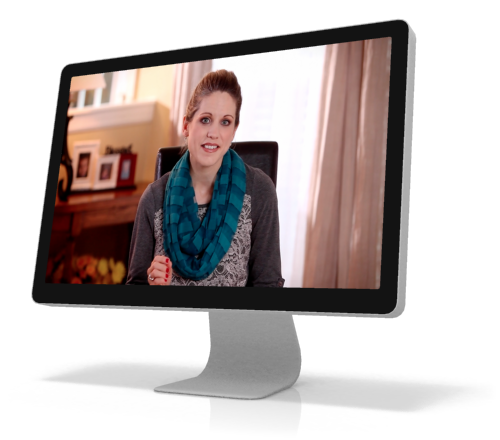 "I have to admit, from reading the sales page and even watching the Day 1 course video, I was skeptical this course could really change my life. But by Day 3, I had made practical changes to my daily schedule that I wish I had started doing during the school year. This course is not just about your mornings. It's about making great choices to make the most of your entire day." You can order the Make Over Your Mornings course risk-free right now. Then watch the videos, read the workbook, complete each day's project, and enjoy the results for a full 30 days. If at the end of 30 days, you're unsatisfied for any reason—if Make Over Your Mornings doesn't do just that, "Make Over Your Mornings"—please email us for a full, prompt, and cheerful refund. No questions asked! "Crystal's course is heaven sent! 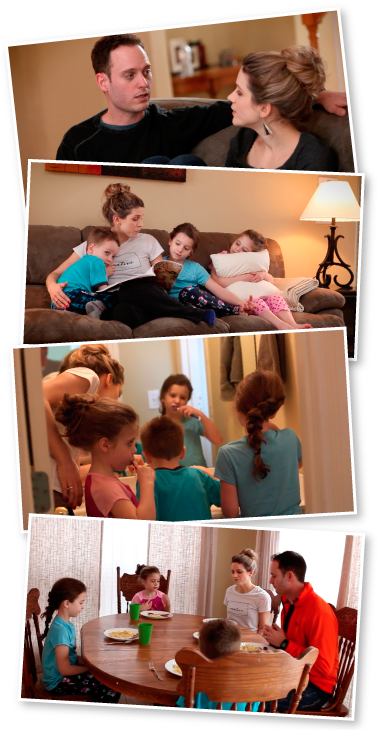 As a mom of 4 children with food allergies and who's also running 2 blogs, routine is my way of life. Though I'm able to cross off things from my To Do list, I still feel disappointed, exhausted, and even depressed. This course helped me pinpoint the causes of my negative emotions. By changing small things in my routine, I was able to start each day fully energized and surprisingly more productive. The 15 minutes I spent each day for this course was totally worth it... Even more." Well, I have good news for you! I specifically set up this course so that each day’s assignment could be completed in 15 minutes or less. That’s it! Each day you’ll read a short chapter in the handbook, watch a short video I’ve recorded for you with practical tips and encouragement + an inside peek in my home and family life, and you’ll have a simple but impactful project to complete. In total, these three things were designed to be completed in 15 minutes or less. 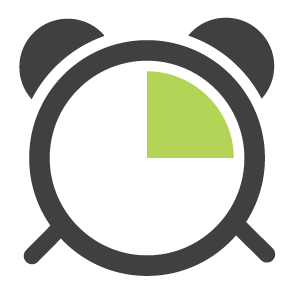 This small investment—just 15 minutes of your day—can yield potentially amazing results for yourself and your family. 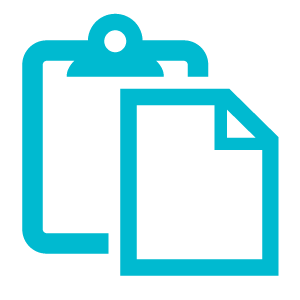 "I was most impressed with the ease of use and efficiency of this course. You really can get through each day's video, reading, and assignment in just 15 minutes. In fact, while the course is designed to take two weeks, I found myself reading ahead and finishing in less than 2 weeks! The videos are fun to watch, too. After going through this course, I have given myself a bedtime (which is new for this night owl) and incorporated more exercise into my routine. As a result, I have been waking up earlier and getting more done throughout my day. Another side effect of more sleep and exercise is I am a more patient and pleasant Mommy. If you are ready to experience more productivity and enjoyment in your life, I highly recommend Make Over Your Mornings. "This course helped me to see that by using my evenings for establishing small, managed routines, my mornings in comparison could be used to work on encouraging and bettering my health, my home, my relationship with my husband, and ultimately freeing my afternoons to focus on my powerhouse goals; my two at-home online businesses, my established career, and my writing. This course is not a fad, but a smart, savvy, motivated way to start your next day the right way, everyday!" 14 high-quality videos with motivational encouragement from me — one for each day of the course. A behind-the-scenes peek into our everyday home and lives via short video clips throughout the course. A comprehensive workbook with 14 chapters filled with practical ideas and inspirational encouragement. Daily projects to guide you on your 14-day journey and help you implement and apply what you learned from the daily video and chapter. 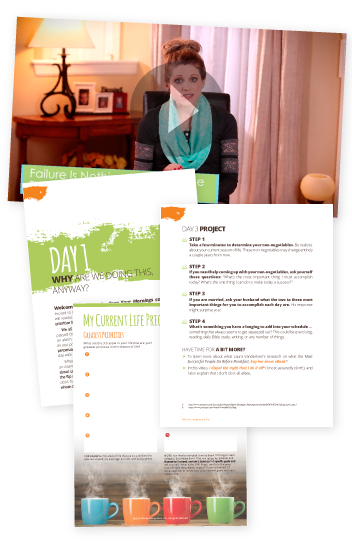 Printable worksheets to walk you step-by-step through some of the projects and motivate you to follow through. Additional links and resources for each day, if you'd like to dig deeper on a subject. This course is self-paced and you have lifetime access to all course downloads. You can begin it at any time and you can go at your own pace! So, What Are You Waiting For? Sign Up for This Course Today! One of the most fun parts of filming this course was filming the daily behind-the-scenes footage of our own home and lives. If you’ve ever wanted to be a fly on the wall in our home, this course gives you the opportunity to do just that! My whole family agreed to let camera crews come in and film us going about our daily lives and routines. And I love how the final product gives you a true peek into our ordinary, real life. You’ll see my husband, our three kids, and me working through our normal morning routines. You’ll see me going about my morning routine, planning for the day, exercise, preparing breakfast in our kitchen (still in our pajamas! ), starting off the day with our chores, goal-setting with my husband, reading together, and much more. I hope that you will be encouraged by seeing that while it’s not perfect in our household (or in anyone else’s! ), the routines we have set in place really do bless our family! 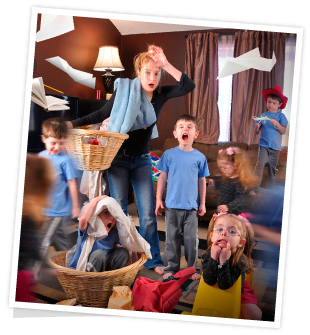 "As a busy mom of six little ones, ages 8 and under, I've often find myself frazzled and frustrated by the lack of things I'm able to get done. I knew I could be using my time more wisely, but I wasn't really sure where to start. Well, now I am! Crystal has motivated my to start my mornings out right. I know completing and being consistent with the things I learn in this course will change my life and therefore the lives of my family as well. I'm so excited to be on this journey to make over my mornings! As a mom, I'm also thrilled that I can now set a good example to my children in this area so they can, like Crystal, start this habit young." 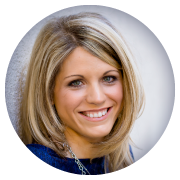 "I have always been an early bird, even after having children so when I started having issues with getting up early after a difficult first trimester with my third pregnancy I quickly started feeling out-of-whack. I was super grumpy and even worse; I was being a grumpy monster to my husband and kids because I felt so out of control of my day. My efforts to get up early were increasing difficult despite this being a normal process for me months ago. When I started Crystal's 14-day challenge, Make Over Your Mornings I didn't have very high hopes that I would achieve the goal of getting up before my family and starting my day off right. However, Crystal is amazing and her motivation is what I needed to get myself in order to finally start having the mornings that I need. This in turns leaves me to be a happier mama and a much happier wife. I'm so thankful to have my house feeling like a home again instead of a war zone! If you're struggling with the grumpy mama bear status, I encourage you to take Makeover Your Mornings so you can find your inner peace again!" Still Not Sure If This Course Is For You? Some of you might be wondering, “Is this just another course on task management? Aren’t there apps that can handle that? While creating a to-do list that serves you (rather than strangles you) is one of the lessons, it is just one of the many areas I guide you through in the course. 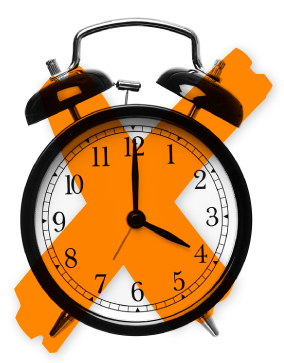 Getting a handle on schedules, lessons, appointments, and chores is a key component. But there is so much more than that! What is unique to this course is that I walk you through systematically making over your morning routine, but the transformation doesn’t stop in the mornings. Taking an intentional, disciplined approach to your morning will revolutionize your entire day, your week, your month, and your year. I am passionate about freeing women from living in survival mode in order to live their lives with focus and intention, and this course is designed to do just that! Getting a handle on your morning routine is not simply a fix-it plan to make breakfast and morning chore time easier (though it will do that). It’s not just a new schedule to ensure that you have some time to read, sip coffee, and plan your day (though it will do that too). The Make Over Your Mornings course will dramatically alter your life, because it will equip you to approach your entire life with focus and purpose. "Oh, my word! Crystal has managed to outdo herself yet again. Even though I've never actually met her, I feel like she's a dear friend, encouraging me to do better and live more intentionally as I improve my morning routines. Her simple, solid advice works, and she's broken it down into easy-to-swallow bites that make sense. Each daily step builds on the last one until you've completely made over your morning, you feel great about the changes you've made, and you're ready for the day's activities and challenges." Note: This is NOT a course about waking up early! Some of you may be wondering if this course is going to focus exclusively on waking up early. Hear me on this: this course is not a call for a 4 a.m. wakeup time! I promise you, that is not the best way to make over your mornings. trying to operate on five hours of sleep at night! Are you someone who feels fairly “on top of” your to-do list, but still feels empty? Do you feel like there should be more passion and purpose throughout your day? This course is for you! So many women struggle to find the time in their days—and in their weeks and even months—to find the time to fill their souls. Wouldn’t it be ideal to structure your morning so that you are placing top priority on nurturing your soul before launching into your day? This is just one of the many key elements to the Make Over Your Mornings course. I teach you how to prioritize the things that will matter 5 or 25 years from now, and not to succumb every single morning to the tyranny of the urgent. "As a mom who stays up late to have quality time with my teenagers, I really appreciate that Make Over Your Mornings is not about getting up earlier. The tips and information in this course have helped me tweak my morning routine to make sure I'm getting the most out of my day. And I don't feel guilty about not getting up at the crack of dawn." 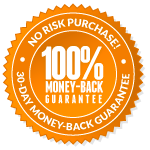 © 2015–2019 Money Saving Mom®, LLC. All rights reserved. Design by Five J's Design.